Directed by George P. Cosmatos. 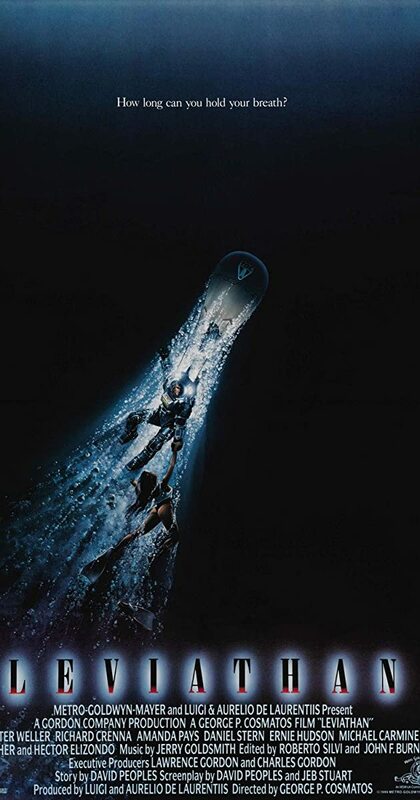 With Peter Weller, Richard Crenna, Amanda Pays, Daniel Stern. An American deep-sea mining colony stumbles upon a sunken Soviet vessel hiding a horrific secret.